The NH90NFH and TTH are designed in order to provide their crews the power reserve they need in the most difficult conditions. 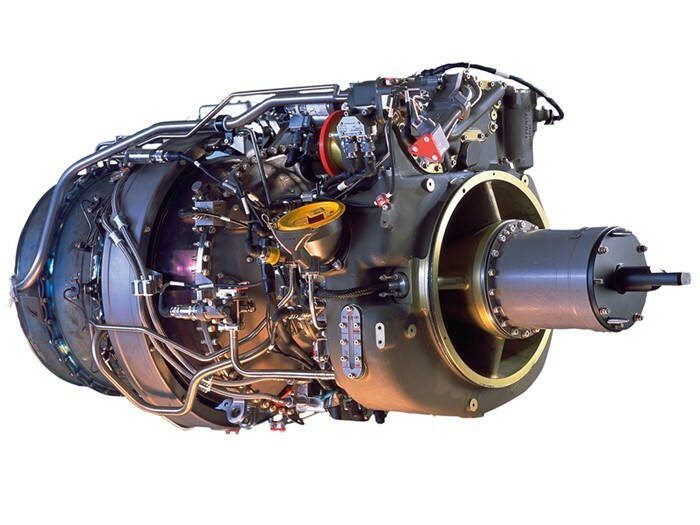 Two Turbomecca (RTM 322-01/9 or RTM 322-01/9A enhanced version). 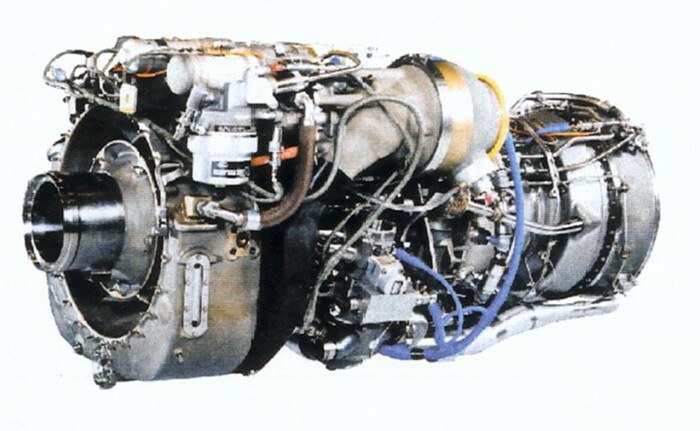 Two General Electric (GE T700/T6E1 or CT7-8F5 enhanced version).